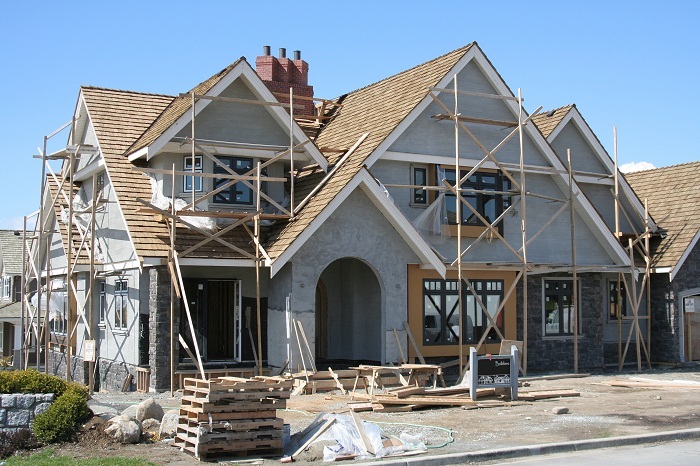 Welcome to the online home of Charles Construction. A long established company with over 25 years of experience, we offer a wide array of construction services from extensions to bathroom installs. As specialists in all aspects of home refurbishments, we can undertake a wide array jobs, however big or small. Operating out of Hatfield, Hertfordshire, we travel throughout the local area offering our services to customers old and new. Our reputation has been built on repeat recommendation from our long standing loyal customers – You’re in safe hands with Charles Construction – “Big enough to cope, small enough to care”. Charles Construction operate throughout the UK.